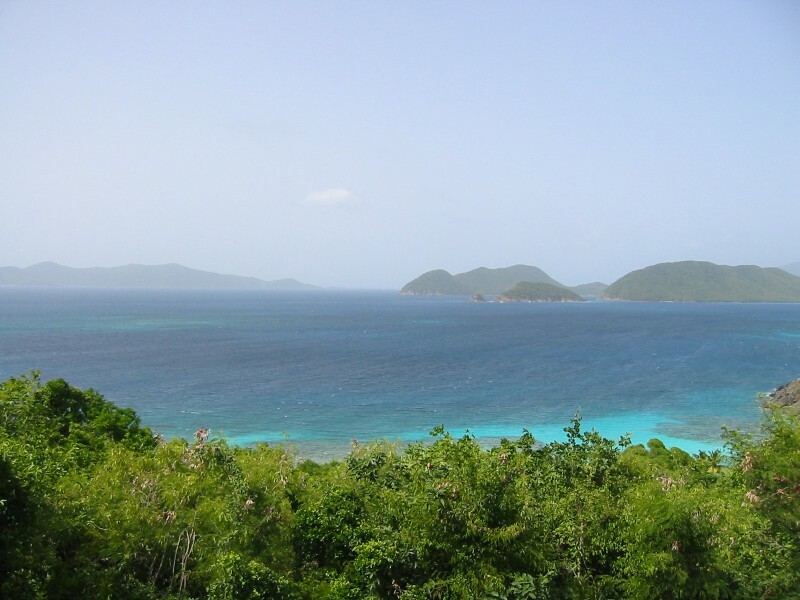 Welcome to my home page featuring St. John in the U.S. Virgin Islands. 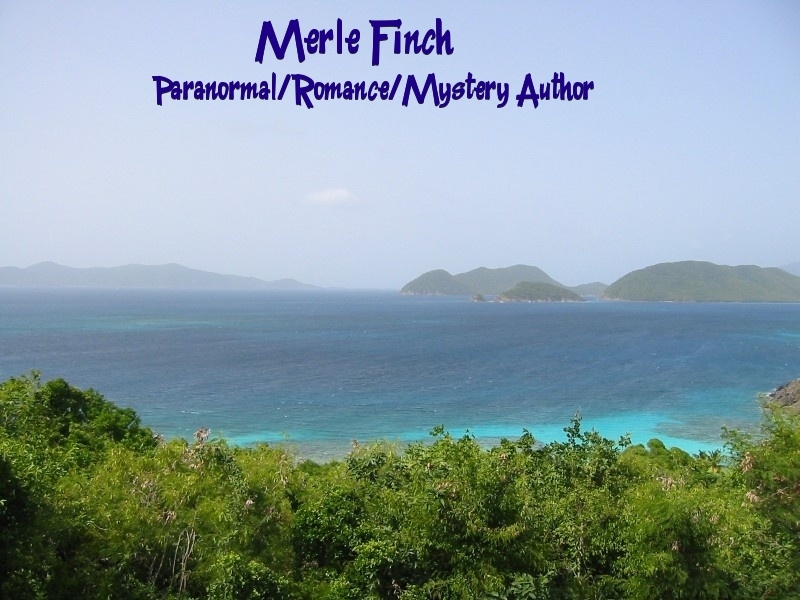 This is the setting of one of my romantic suspense mysteries, much of which was written while I enjoyed views like this. Home again, home again, jiggety jog! Working on getting all my ducks in a row. wells fargo online login on Working on getting all my ducks in a row.